No, seriously. Slider Revolution is revolutionizing the way you can present your websites most vital information. Build striking and highly usable presentations in no time. 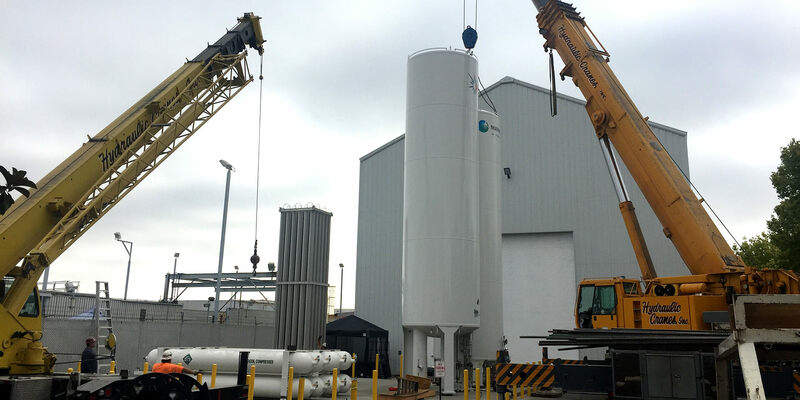 Located in Santa Fe Springs, California, Hydraulic Cranes LLC owns more mid-size mobile cranes than anyone else in the Southern California area. We like hydraulic cranes for their versatility: they can lift a wide range of heavy-duty or bulky items; can also be controlled remotely from the back of the crane; and can maneuver fairly easily across most terrains. 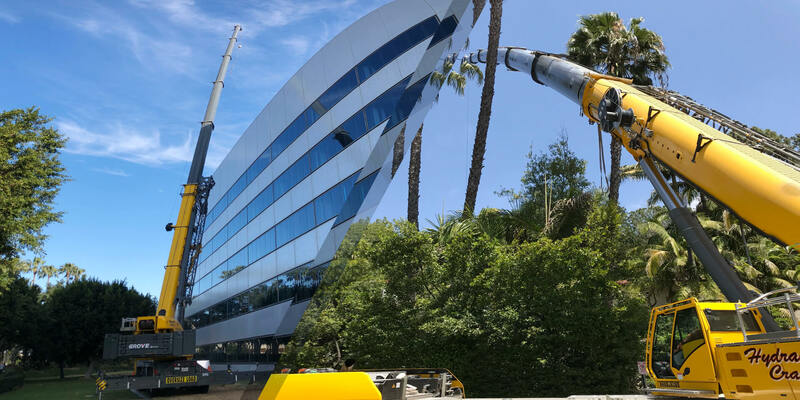 Our hydraulic mobile cranes range in capacity from 5 tons to 300 tons and can typically be delivered to any Los Angeles or Orange County worksite within 24 hours. All of our hydraulic cranes are expertly maintained and kept up-to-date by our two full-time mechanics. We do this to ensure that our cranes are always safe, available, and ready for service. In addition to hydraulic crane rentals, we also provide the crane equipment and accessories listed below – free of charge for customers willing to pick up and bring back the item. We only charge our clients when we are asked to deliver the item on their behalf. 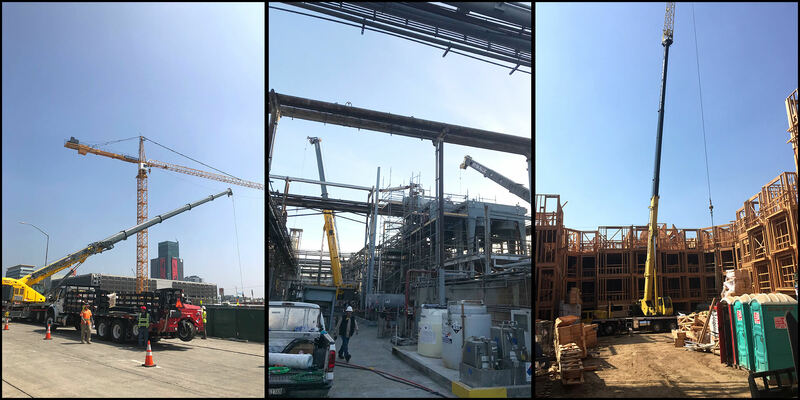 For a free on-site job estimate, call Hydraulic Cranes LLC today. Charges vary based on location, with most of our clients located in the Orange County and Los Angeles areas. We’ll work with you to determine the right-size hydraulic crane for your job, create a lift plan, and are able to provide and/or assist in securing any required permits. Our business is licensed, bonded, and insured.